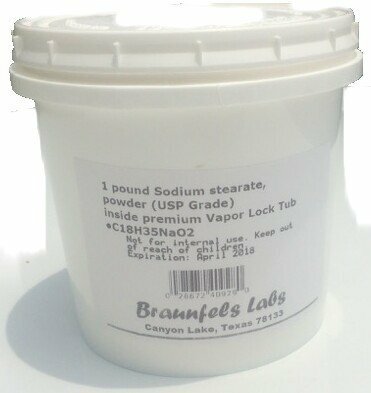 Braunfels Labs – USP Grade. Details: Total net weight is one pound. 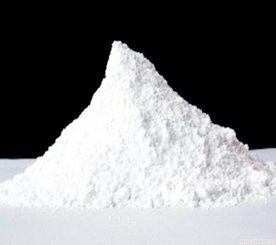 Physical Form : Powder Color : White. Moisture : Max 5%. pH : 9- 11 . Titer 53-58. Packaged in a white labeled box having (qty two) 8 oz, (total 1 pound) plastic specimen jars with Sealed for Protection liner.